Now-a-days we cannot think of a single day without mobile phone. Changing the sim from time to time is considered as a matter of problem. Once, mobile phones are meant to hold a single sim, but with the process of time and with the advancement of modern technology the numbers of sim support is increasing. 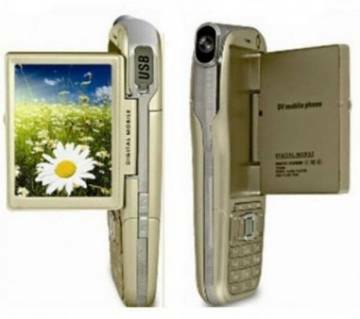 The concept of dual sim was evolved over a long time ago. 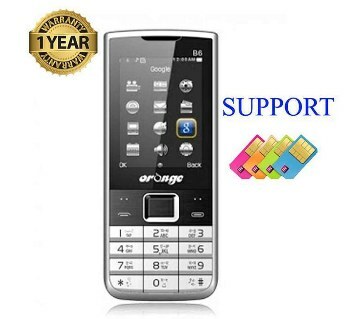 But, the most recent edition of this extra sim support genre is, 4 sim supported mobile phones. 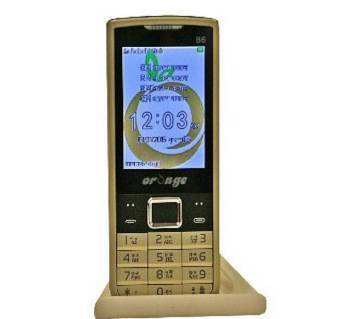 In Bangladesh, the necessity of using more than one sim is also felt among people. 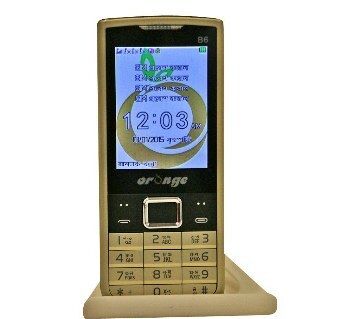 The largest online shopping site of Bangladesh, ajkerdeal.com is aware about this notion and that is why, they have got an enormous collection of 4 sim supported mobile phones. 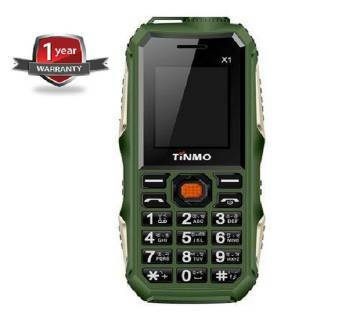 Usually, among so many phones of this online shopping site, the most popular phone is s… mobile 4 sim supported phone. 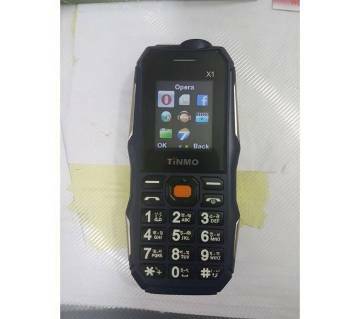 In this phone, you will get 4 sim supports and the display of this mobile phone is TFT display. Along with this, this phone is capable of capturing images. It has got two memory card slots. It can be connected with PC very easily though the USB support. It has also got warranty attached with it. 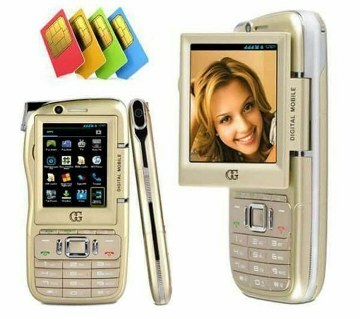 So, grab your favorite 4 sim mobile phones from ajkerdeal.com! 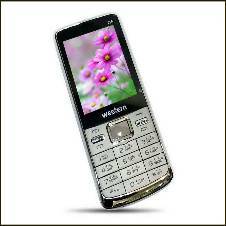 We have a huge collection of feature phone for you. Have a look and shop from us. Shopping with no hassle is almost impossible until AjkerDeal comes with the online shopping experience. Shopping can not be more fun and easier than this before. Now you can easily browse through our website and find your desired product very easily. AjkerDeal has the largest product collection online and gives the best price in the market. So, dont waste your time roaming around the market. Find your product and just click order. You are done. We will deliver your products to your doorstep. Also we have EMI service with 0% interest rate. Happy Shopping with us!